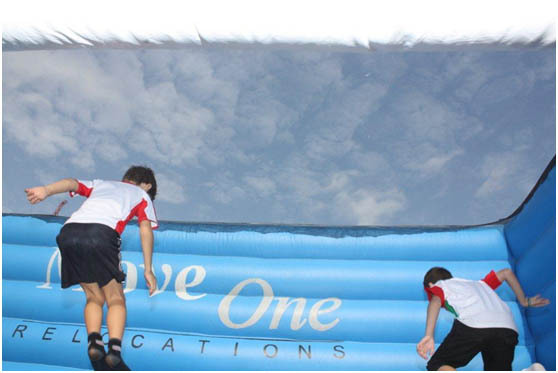 Move One were proud to support The Pearl Primary School in Abu Dhabi on 30th November, 2011 with their 40th UAE National Day celebrations. 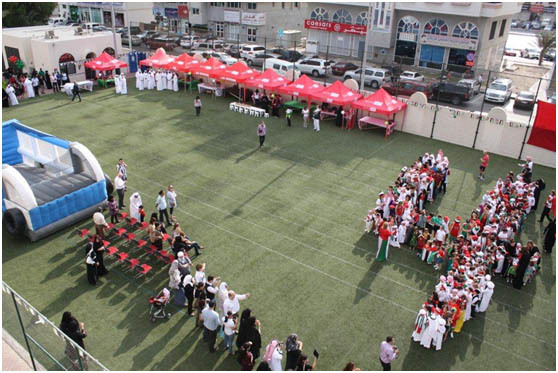 The National Day celebrations were a huge success with all of the students and teachers dressing up in National Dress or the colors of the UAE flag. 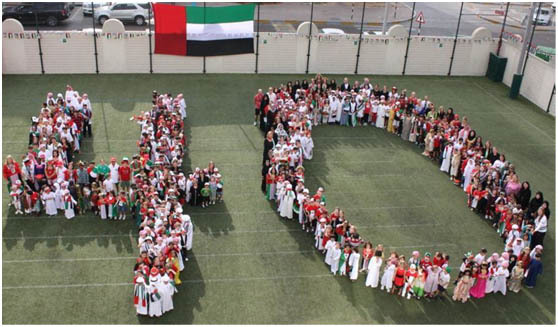 They formed a large number forty on the school grounds to signify the 40th anniversary of the UAE. 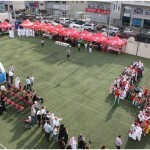 The children enjoyed bouncing on the Move One bouncy truck, and the Move One tents provided shade for their arts & crafts and games stalls.